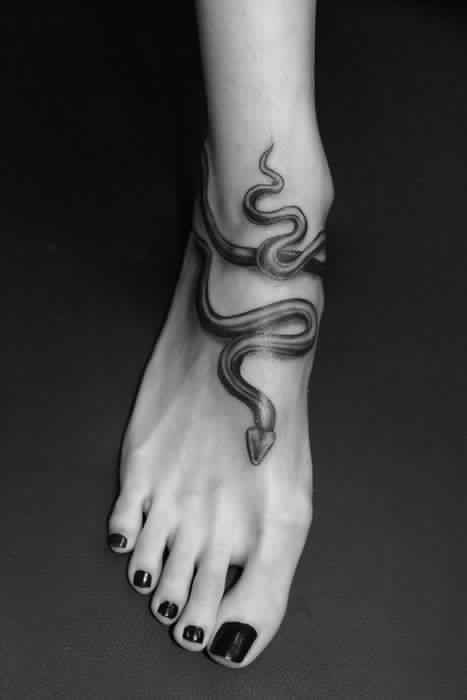 Snakes are best known as a representation for desire, sinning and temptations. 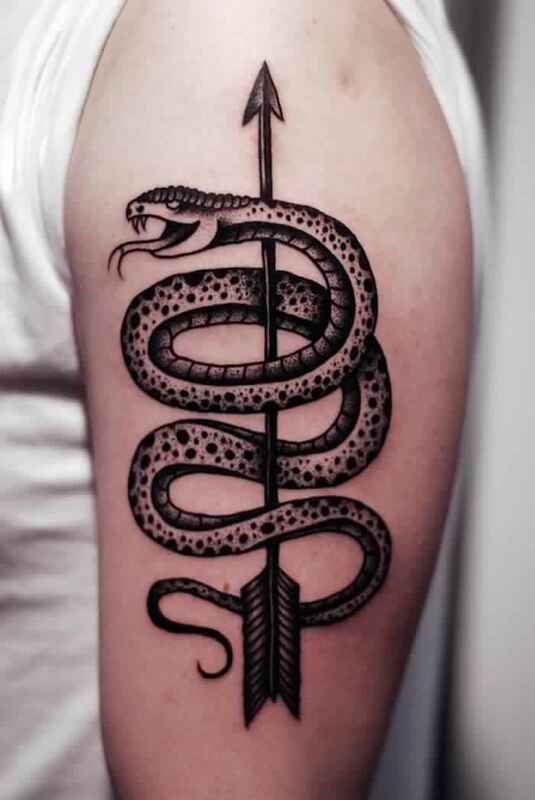 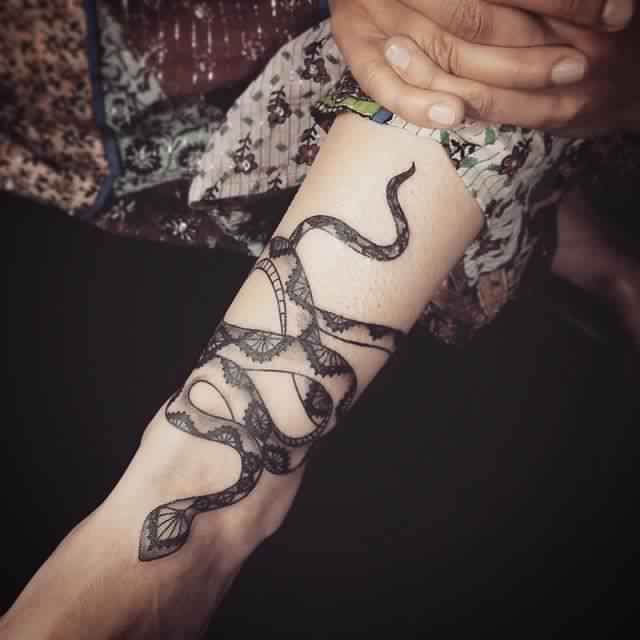 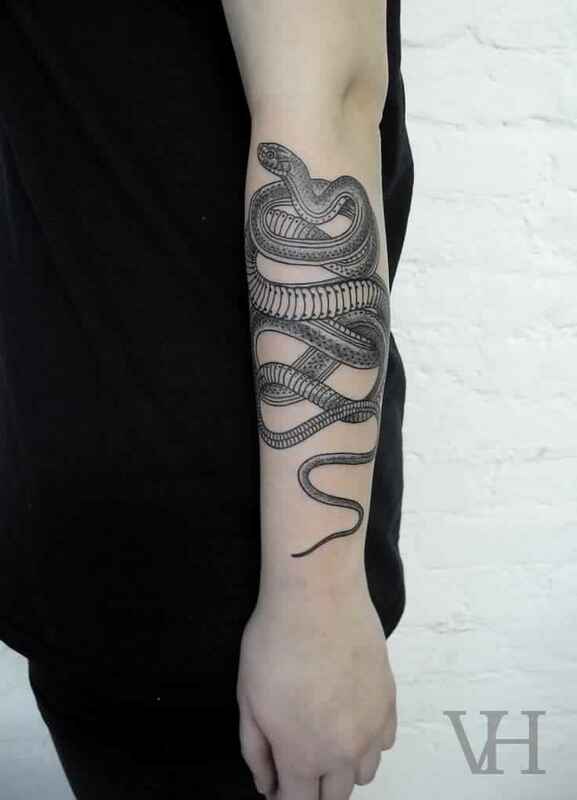 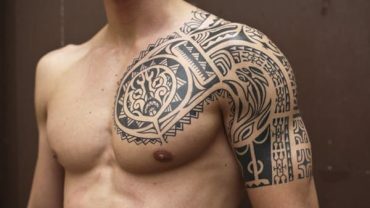 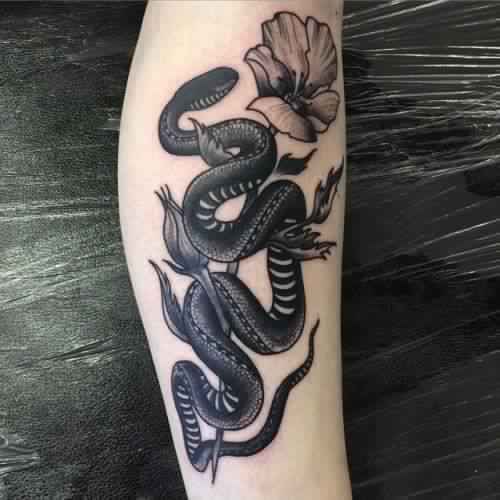 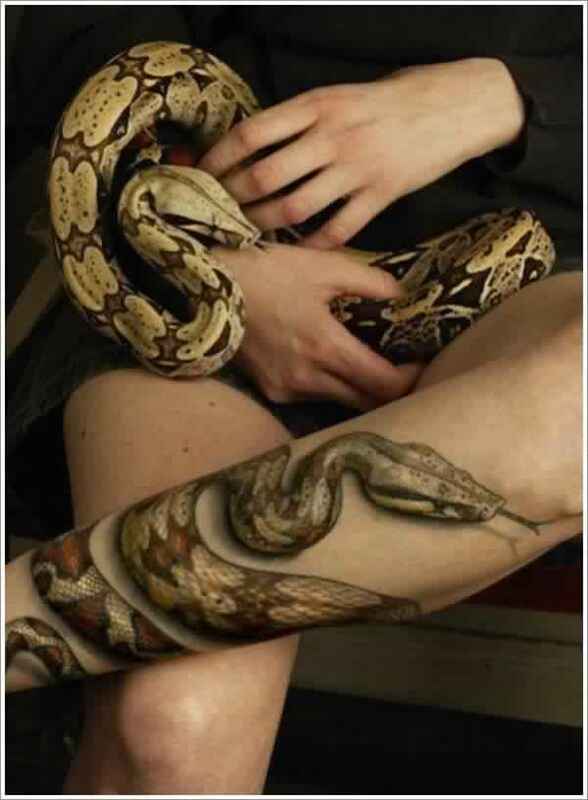 As far as snakes are concerned, they are pretty much misconstrued, Out of the many other animals tattoos designs, Snake tattoo is considered popular one compared to the others. 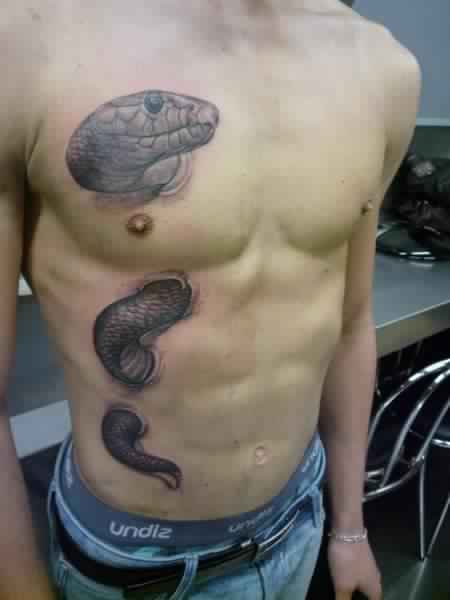 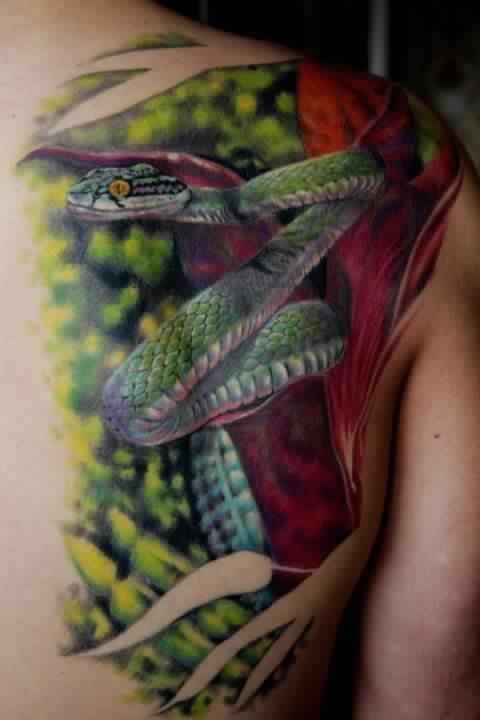 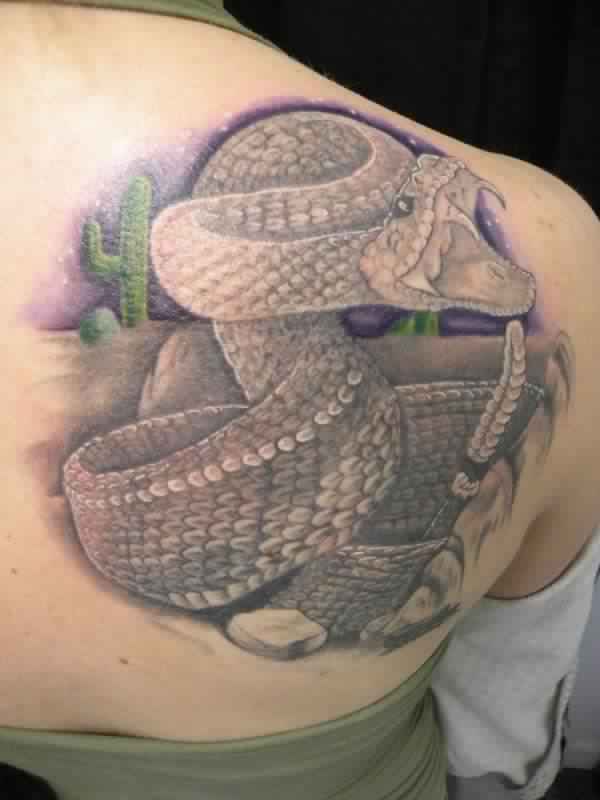 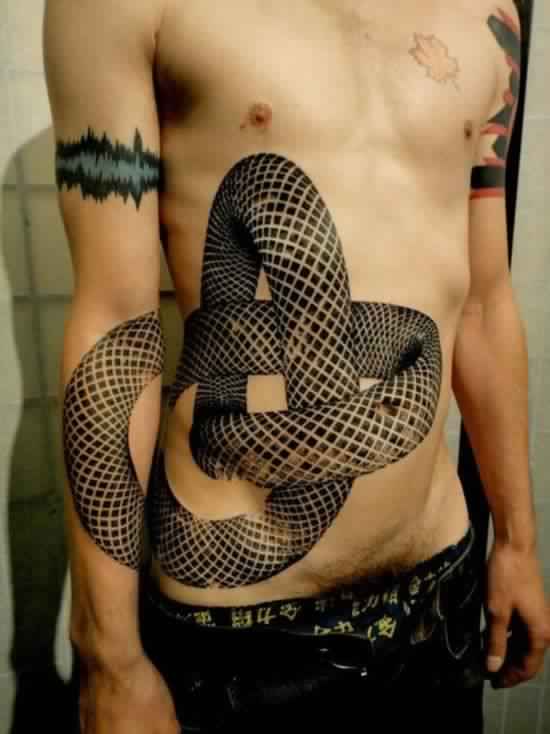 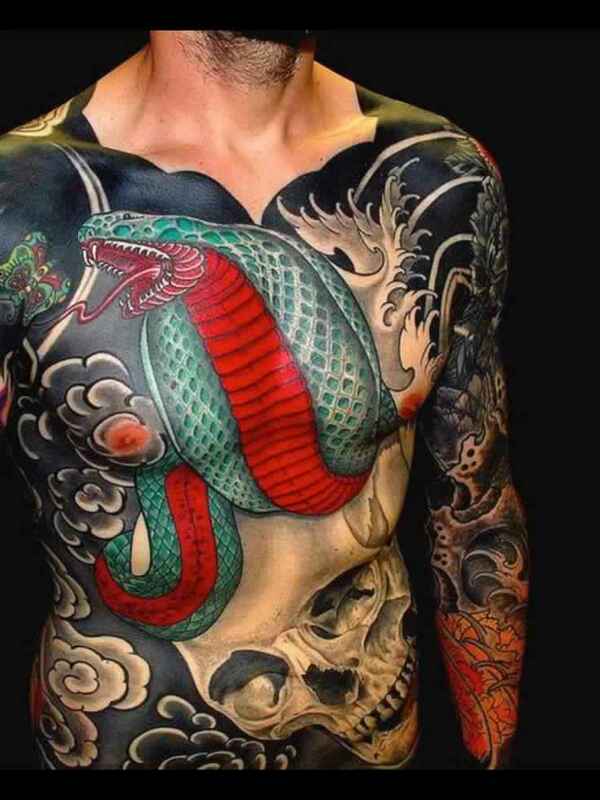 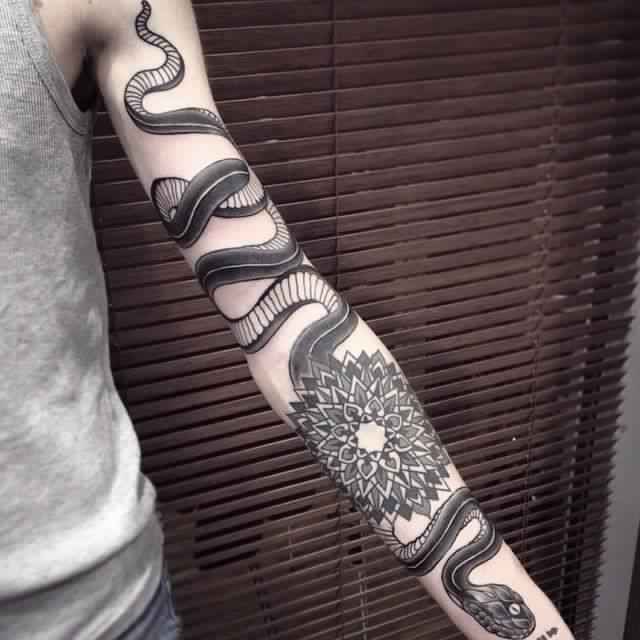 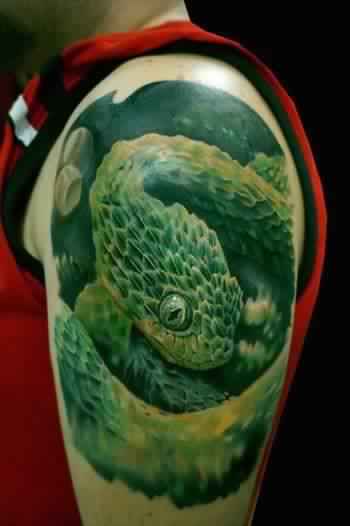 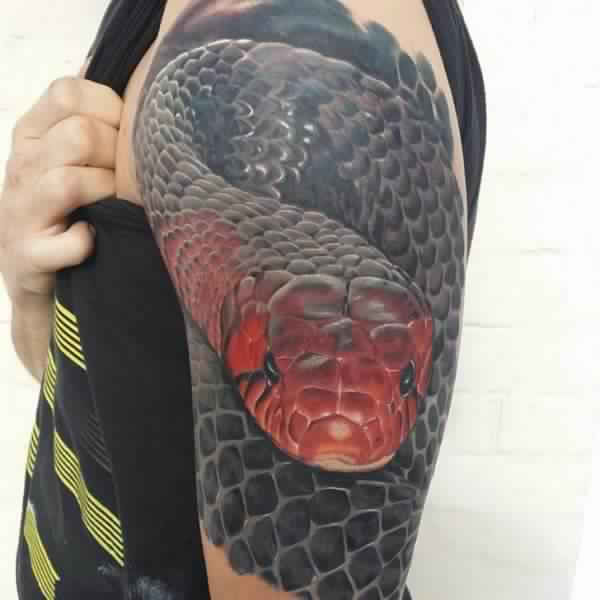 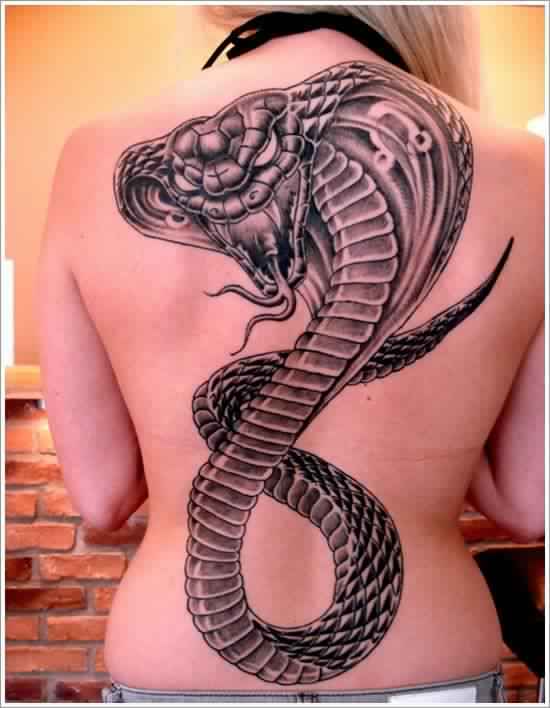 below are the 20 amazing Snake Tattoos Designs for everyone.